MESA PROTOTYPING PROJECT COMMUNITY CELEBRATION!! Hack your Art! Open Studio and Potluck at HeatSync! FREE MOBILEPHOTOGRAPHY WORKSHOP!! At HeatSync Labs! Hello #HAXMAS HeatSync Holiday Open House ! 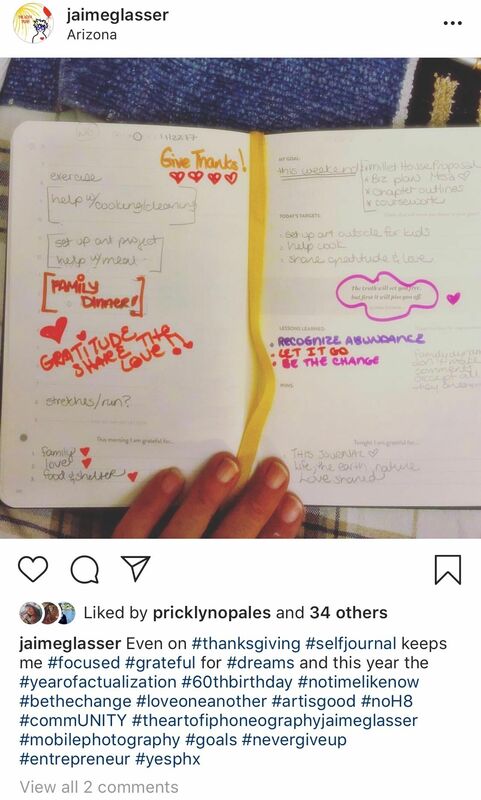 Digital Photography · Comedy · Art · Collage · Group Art · Music · Spoken Word · Handmade Crafts · Writing · Visual, Performing, & Literary Artists · Dancing · Print Making · Painting - Oil, Acrylic, Watercolor, etc. Come join us in Downtown Mesa as our local artists present intimate workshops to get creative in many media! Beginners and Experienced alike are welcome in our local gathering spots on the Light Rail for fun filled and creative time. We invite you to join our welcoming, inclusive community to connect to our artists and burgeoning art district in Downtown Mesa, Arizona. It's FREE to join the group. <br>We also gather artists and art lovers to help connect the Mesa Heart Studio with the community to foster an inclusive community through creativity and are building our artist co-working space and involving creatives in community. 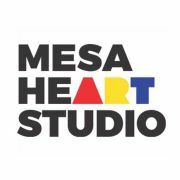 Mesa Heart Studio is partnering with HeatSync Labs to sponsor FREE Open Studio Meetups to bring creatives together to work, collaborate, teach and show their art! Join us today!